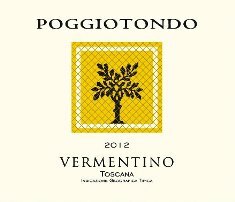 This elegant and complex Vermentino is lively, fresh, and balanced with pronounced minerality. The use of 15% new oak gives this fresh Vermentino a more complex and structured palate. Generous aromas and flavors of yellow fruits, a subtle nuttiness and lovely white floral notes typical of this variety.